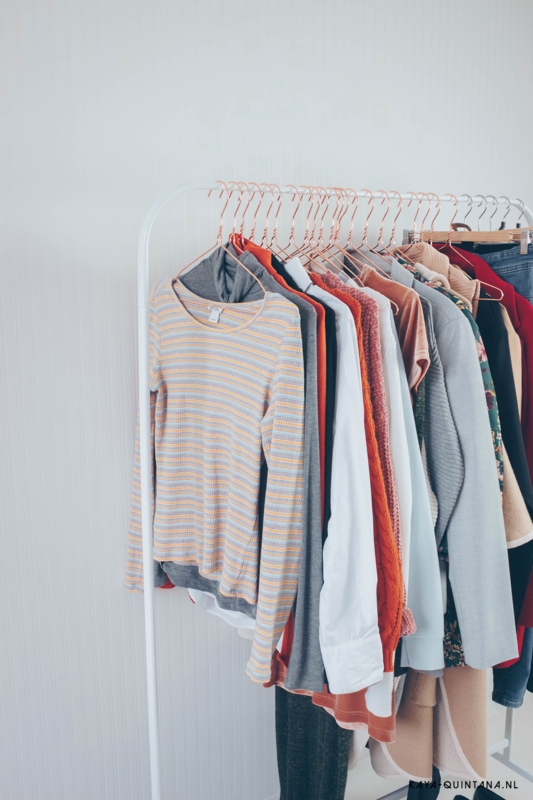 It took me a while, but my capsule wardrobe for fall is finally online. Now that real fall weather has arrived, I’m ready to rock my warmer outfits. Up till last week, we still had pretty warm weather here in the Netherlands. But last Friday suddenly ended up being quite cold. Warm coats and sweaters are mandatory right now. That’s why you’ll find a lot of those items in my fall capsule wardrobe. The Netherlands can be quite cold in fall already, so my winter wardrobe won’t be very different from this one. 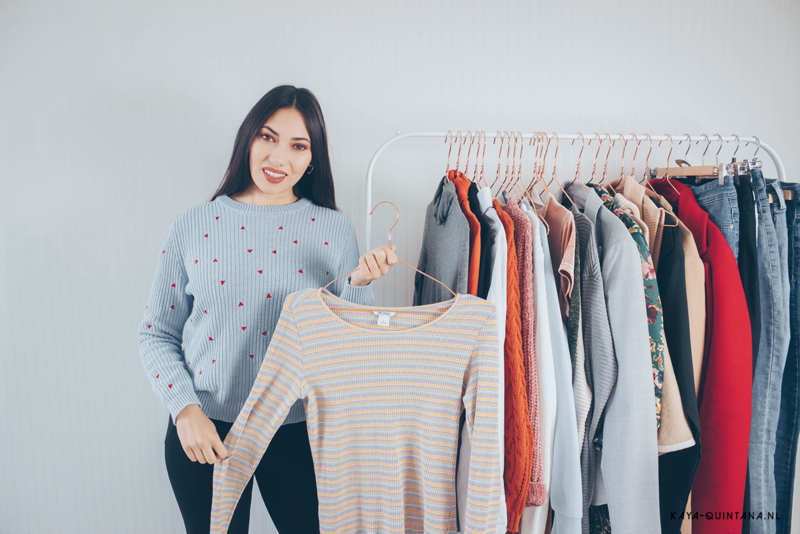 In this new fall capsule wardrobe I’ve used a lot of old items. Some are over three years old, but still good to go. Most of those items are classic when it comes to color, cut and style. Like my camel coat, cape and my sweaters. I did upgrade my fall wardrobe with some neutral and basic items like turtlenecks. I even added some dresses which I can wear on the warmer days. I can easily wear them with a pair of black leggings and some cool ankle boots. Man, I have so many good style ideas right now, haha! 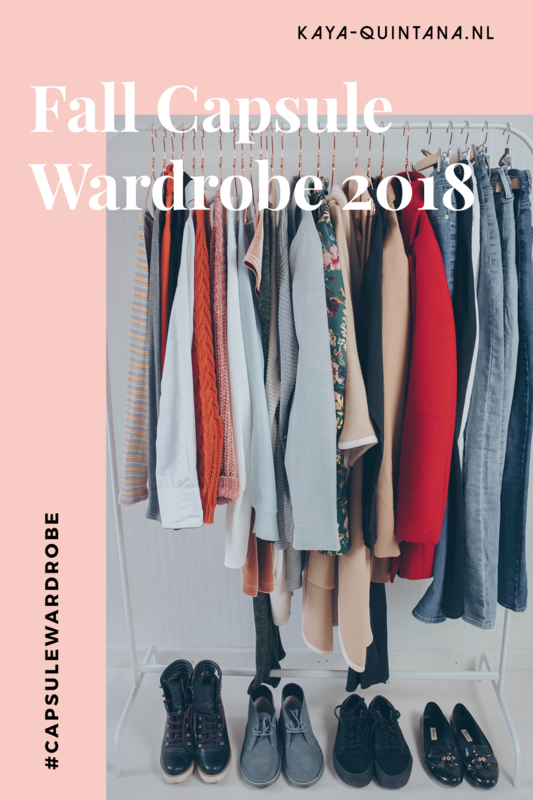 I have to say, it’s really fun to curate a capsule wardrobe. I’ve noticed that I’m starting to get the hang of my own signature style. I like color and contrast a lot, and those two things constantly come back in my outfits. I guess I’m just really happy with how my fall capsule wardrobe looks right now. I hope you like the video I made about it. 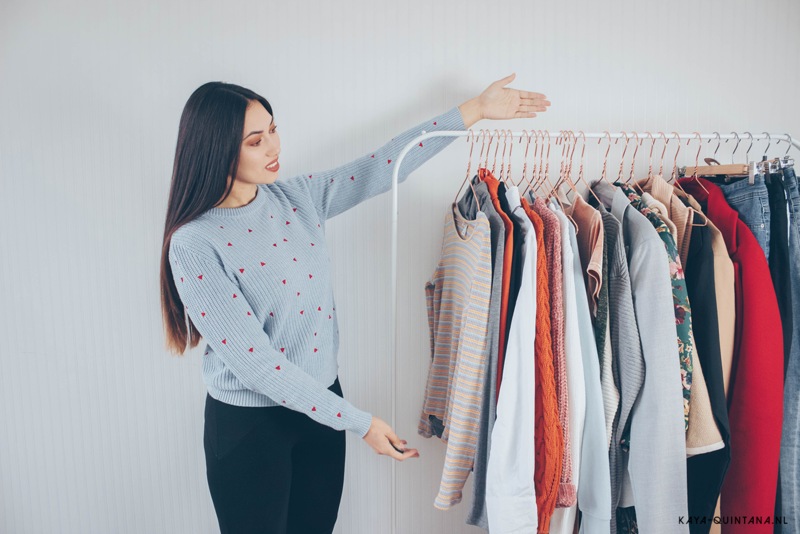 It would be really cool if it helps you to curate your own fall capsule wardrobe. Or at least give you some style inspiration to look absolutely fabulous this fall. P.S. Subscribe to my Youtube channel for more outfit ideas. And you can buy me a coffee if you liked the video, thanks in advance!